Important: Inability to add guests after Member completes their registration: If you would like to add a guest after your registration has been completed, please contact us for assistance. Corporate Membership Administrator has the capabilities to register members for the event. Corporate Tiger's are permitted 1 Member per Corporate Membership for no charge. After 1 member has been registered, all additional members under the Corporate Membership plus up-to 1 additional guest may be permitted for $40 per person. The debate over gun control comes front and center to Flagler County when we host Judge Perkins and his explanation of new state law allowing Law Enforcement to go before a judge and seek an order to seize privately owned guns if they believe someone is a threat. Circuit Judge Terence R. Perkins will also explain challenges facing Flagler County's Drug Court Program. Circuit Judge Terence R. Perkins was appointed to the circuit bench in 2010. Before becoming a judge, he was in private practice for more than 30 years. 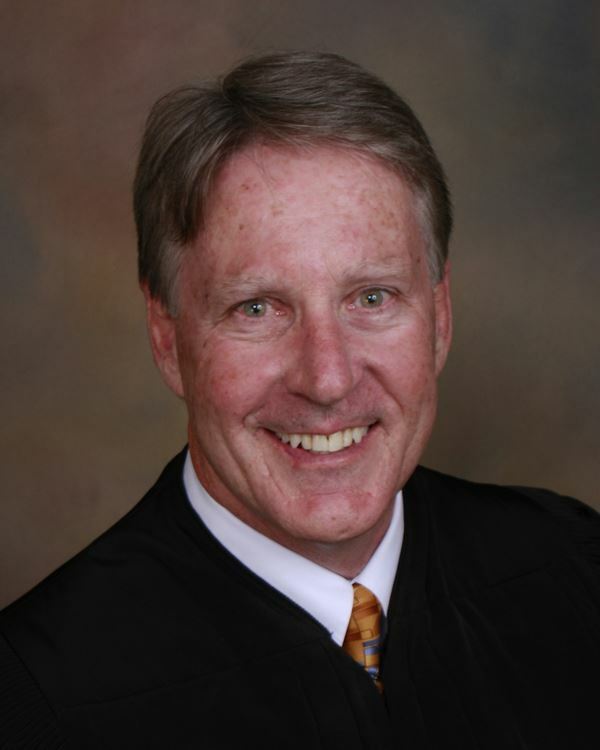 Judge Perkins earned both his undergraduate and law degrees from the University of Florida. He served for four years as Chief Judge. He currently hears criminal and civil cases and presides over Drug Court at the Kim C. Hammond Justice Center in Bunnell.